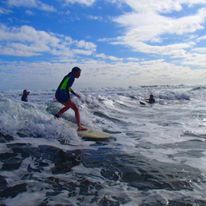 An action packed day or days for the first time surfer or beginning surfers wanting to make new friends, improve their surfing and live a day in the life of a surfer. 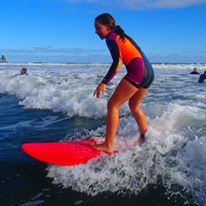 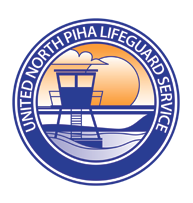 Your day will consist of 2 x 1.5 hr surfing lessons where you will learn about safety at surf beaches, surfing rules and basic surfing techniques to get you riding small waves. 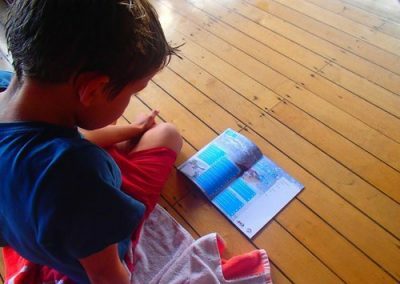 You will also develop knowledge of the environment that creates the waves we surf and learn a new language…surf language! 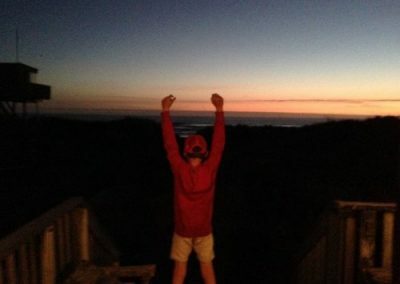 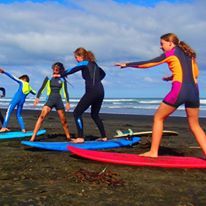 All School Holiday Programme groms (students), automatically join the Surfing New Zealand (SNZ) Wave Warriors Junior Surfer Programme for free and work through the five progressive levels to become a future surf champ. 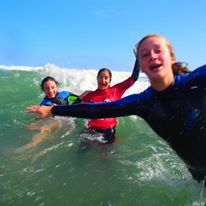 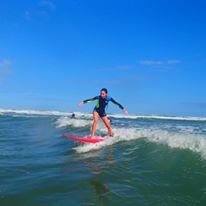 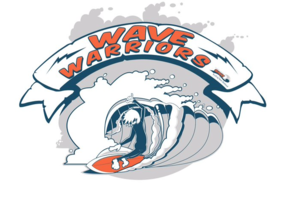 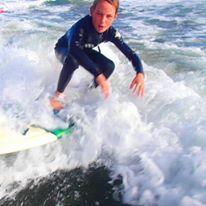 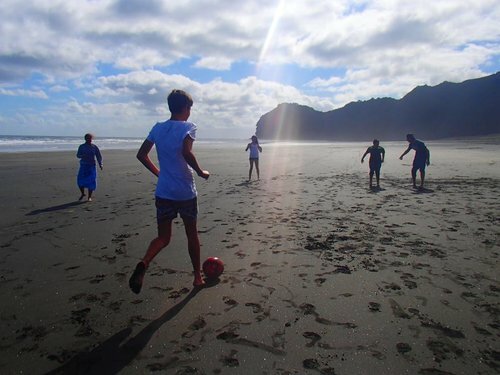 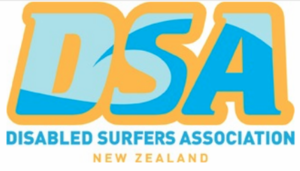 For more info on the SNZ Wave Warriors Junior Surfer Programme please contact us. 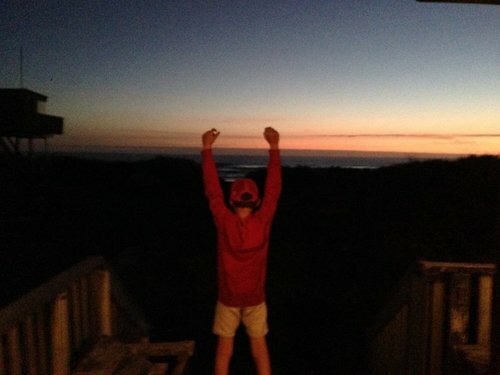 Cost: NZ $100, per grom per day. 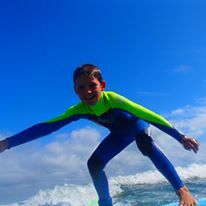 Half days also available (discounts for 2+ groms and returning groms). 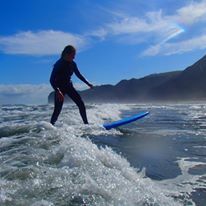 Surfboard, wetsuit and snacks provided. You bring a towel, sunscreen, hat, water, lunch and a big smile. 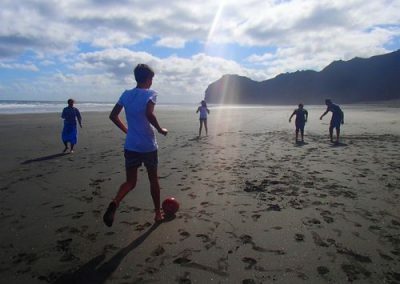 Only 5 spaces per programme.